The Premier League title race is entering the final straight and it will be time for the silverware to be handed out soon enough. The award for the PFA Player of the Year is still to be decided and we have taken a look at FIVE potential contenders for the individual gong. Three of the last four winners of the award have come from the team that won the Premier League crown, although Mo Salah stopped that trend when the Liverpool star walked away with the trophy last year. 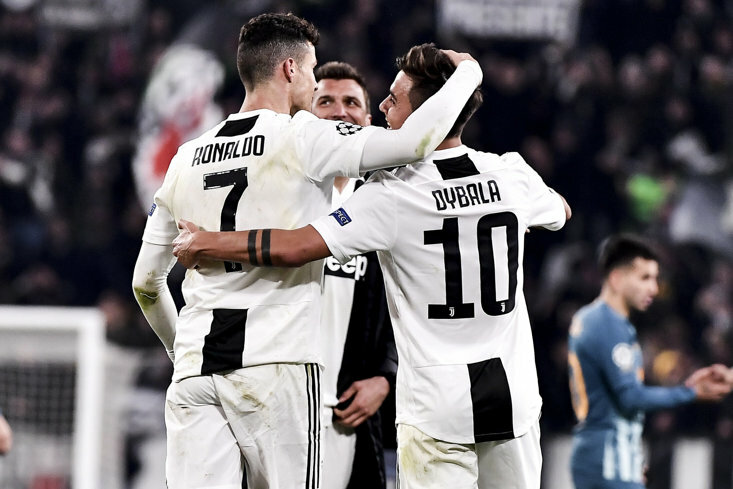 The Egyptian hasn't quite hit the same heights on a personal level this season but a barn-storming finish to the campaign could yet see him become the sixth player - after Mark Hughes, Alan Shearer, Thierry Henry, Cristiano Ronaldo and Gareth Bale - to win the award for a second time. Virgil van Dijk is odds-on to become the first defender to win the award since John Terry in 2005. 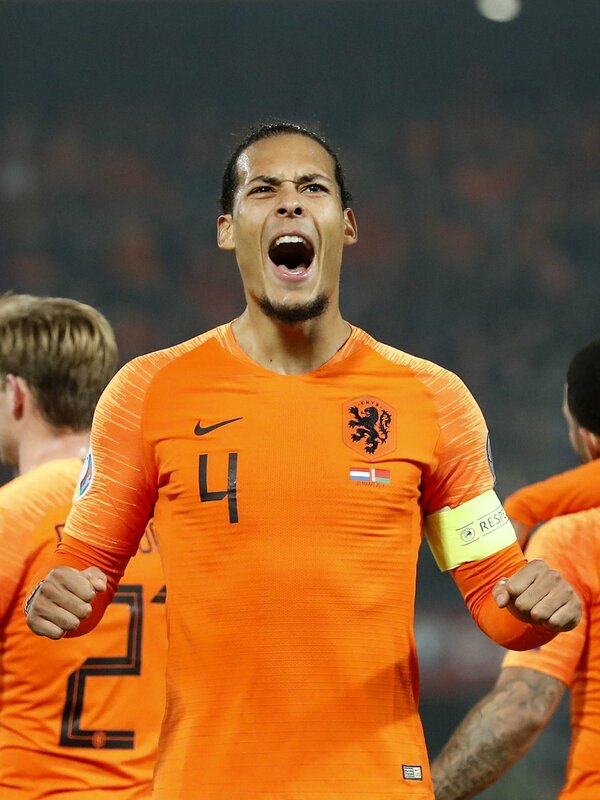 The Dutchman has played all but 35 minutes of Liverpool's Premier League campaign as he has played a leading role in transforming their defence into the best in the top-flight - the Reds have conceded just 18 goals in 31 games so far. 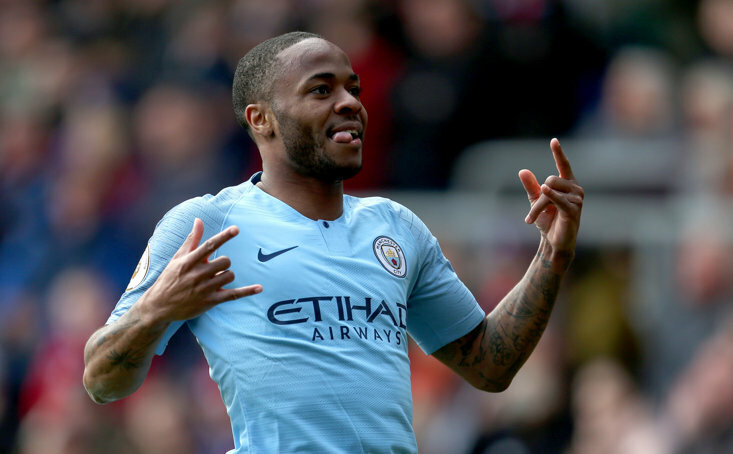 Raheem Sterling has been ripping up trees with his performances for Manchester City this season and he could be an interesting shout to be the first English player to win the award since Wayne Rooney in 2010. Sterling has played a part in 32% of City's goals this term, scoring 15 goals and laying on nine assists in 28 games. Only five players have scored more league goals than Sterling. Sterling's teammate, Sergio Aguero, is the leading scorer in the division as he has notched 19 goals so far and the Argentine striker continues to produce the goods on a weekly basis. It is amazing to think that the 30-year-old has never won the PFA gong despite playing a central role in City's three Premier League title successes. It seems a long shot but Sadio Mane's electric run of form before the international break will have surely pushed him into the reckoning. The Liverpool star has weighed in with 17 goals and you would think that the Reds would have to win the title for him to have any chance of snaffling this individual award. Looking away from the leading two teams in the country, Chelsea's Eden Hazard would surely have been a contender if he had been part of a better side. Chelsea are facing a battle to secure a top-four finish despite Hazard's 13 goals and 11 assists. The 2014/15 PFA Player of the Year winner will do well to land the award again. In truth, Virgil van Dijk's most likely challenge for the gong would appear to come from Raheem Sterling or Sergio Aguero of Manchester City.